Natural gas production is reaching record levels in the U.S. Consequently, precise management of this abundant resource is vital to profitability. From contractual management to balancing and nominations, Excalibur’s cost-effective services help you maximize your margins. Make The Most Of Every Opportunity. The shift to natural gas as a significant energy source is underway. You need the best accounting and management services as your business ramps up to take advantage of this new development in oil and gas. The Gas Availability system is an integrated informational system that provides database access to well production split on a working interest owner level for nominations. Gas Availability maintains entitlement and marketing volumes for each working interest owner in the well and establishes a database of wells with estimated daily production and marketing information. The Excalibur Gas Balancing integrated system calculates well level volume imbalances (over and under) for each working interest owner. 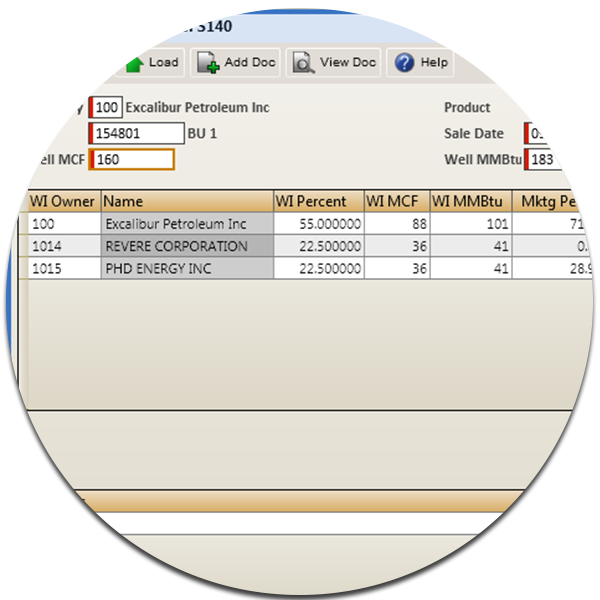 Using data integrated from the Land Division Orders and Gas Accounting systems, Gas Balancing prevents duplication of data entry and maintains data integrity across multiple systems. 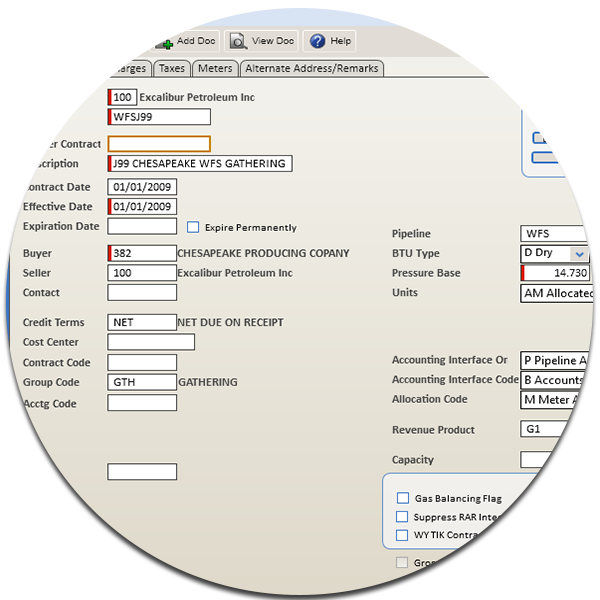 The Excalibur Gas Contracts/Accounting system is designed specifically to handle natural gas contracts, provides the accounting capabilities to properly audit revenue for disbursement, and integrates invoicing and payables for third-party sale and gas purchases. 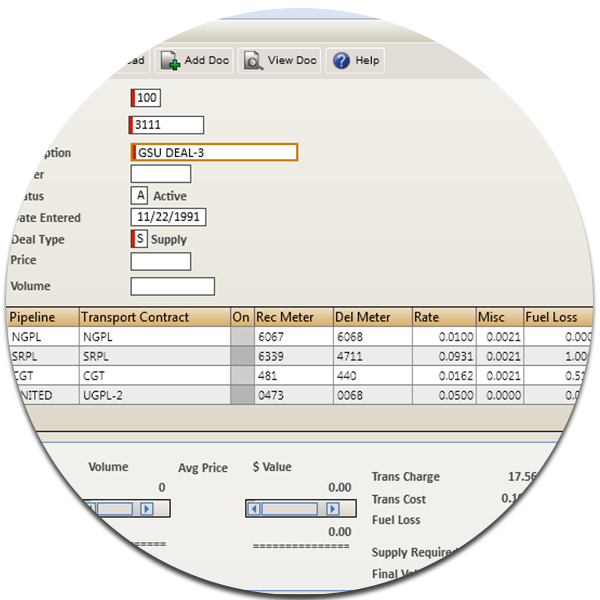 A front-end option for capturing information from purchase and sales deals for later processing to Gas Nominations and Gas Contracts/Accounting, the Gas Deal Maker system Matches markets and supplies to create a deal and evaluate profitability and transportation costs. 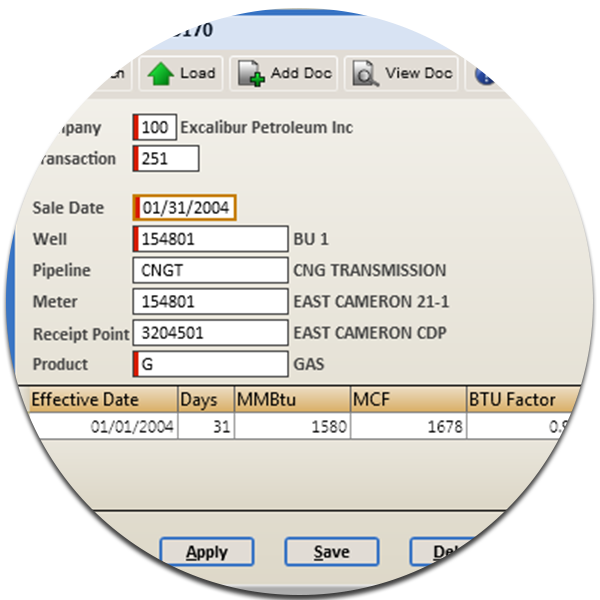 Excalibur’s Gas Nominations system provides the control that a gas manager needs to account for daily nominations and daily gas prices for gas production. 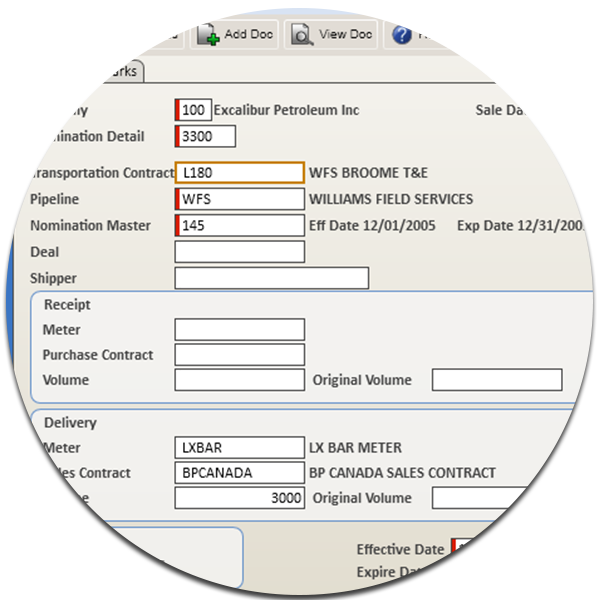 In addition to calculating and reporting gas transportation on a daily and monthly basis, Gas Nominations integrates with Gas Accounting to bill relevant to nominations and actuals. 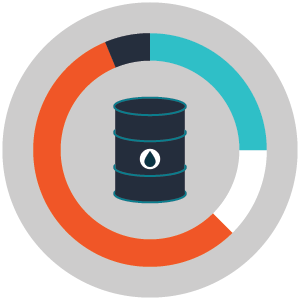 P2 Energy Solutions has defined the industry standard in oil and gas exploration and production, operational accounting, and financial and land management software solutions for more than three decades. Excalibur is an online accounting solution, available as a subscription-based service to companies wanting to realize the efficiencies and economic benefits a hosted offering can deliver. You have more data than ever before. The challenge is transforming that data into information that you can use to run your business better. Our Business Intelligence, Analytics, and Reporting tools bring value to data and provide support for business decisions that increase profits, decrease costs, and drive business success. P2 has been the go-to provider of software in the back office of energy companies for more than 30 years, supporting critical financial and operational accounting and increasing productivity through more effective compliance discovery, management, and reporting. Land leaders in the upstream oil & gas industry are under intense pressure to drive business value for their companies. Land management is a significant part of that issue. Acquisitions and divestitures, joint ownership, and shifting government policies complicate the situation. Excalibur is designed for reliable tracking of lease ownership, land division, mineral deeds, and legal contracts. The oil and gas extracted at the well site is directly equated to your revenue. 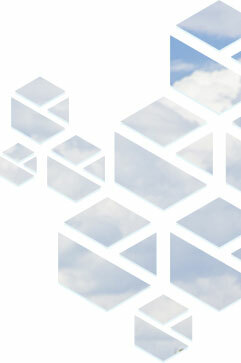 Accurate, real-time, reliable recording and reporting is truly business-critical. Excalibur Volumes Management gives you the functions you need to ensure you’re concentrating assets and resources where they can be most valuable.